A human being is like a delicate machine. From engineers’ perspective, we are curious about how this machine is built and how to fix it when it goes awry. Specifically, we are interested in how mechanical information, encoded in nano-scale molecules, guides micro-scale cells to assemble into mili-scale functional tissues and organs. We also develop tools that interact with biomolecules, cells and tissues for a range of applications from diagnostics of diseases to regenerative medicine. We are interested in the mechanical regulation of stem cell fate, i.e., how stem cells respond to the rigidity of extracellular matrix, external forces, nanotopographical cues, geometric constraints, etc. We develop micro/nanoscale micromechanical tools to control these mechanical cues and combine with molecular and cell biology approaches to understand the mechanobiology. 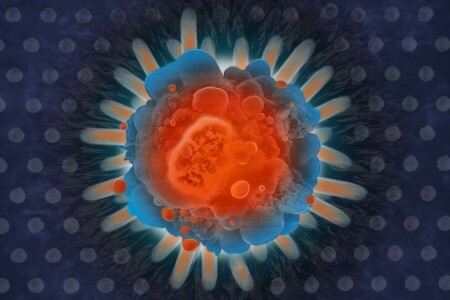 Pluripotent stem cells are powerful tools to understand the development processes and the progression of many diseases. 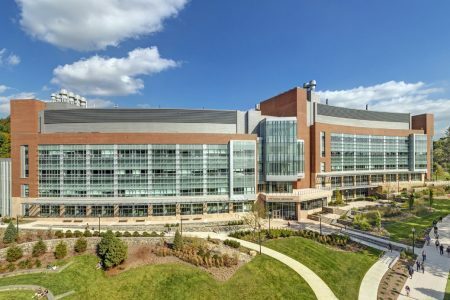 We design and fabricate unique bioengineering tools and biomaterials to unleash the potential of stem cells. 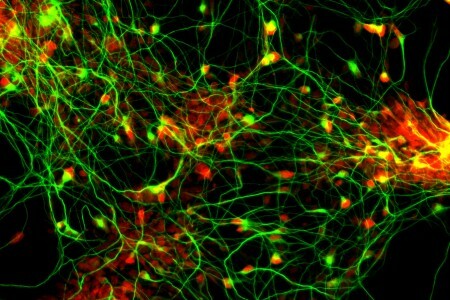 For example, synthetic substrates strongly promote motor neuron differentiation of human pluripotent stem cells, which may be used to study and treat degenerative diseases like ALS. 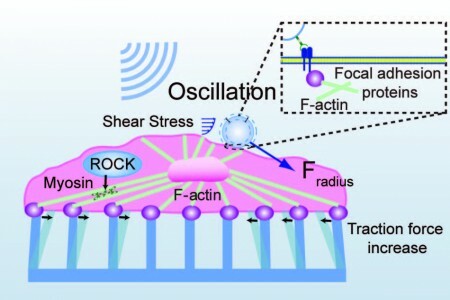 Acoustic tweezing cytometry (ATC) is a novel technology using ultrasound and lipid microbubbles to apply mechanical forces to cells through intergin-cytoskeleton network. 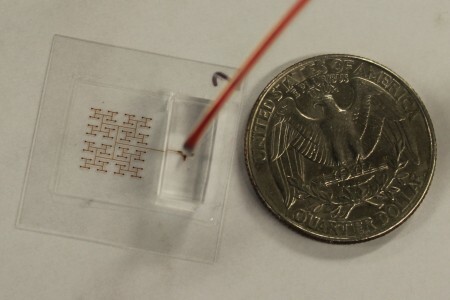 We make lab-on-a-chip type of devices to control cell microenviroment, apply mechanical and chemical stimulation, model the morphological and functional feature of tissues in vivo. We are looking for graduate students and undergraduate students to join our lab! Please check the Employment page for details. Xufeng Xue, Yubing Sun, et al., Mechanics-guided embryonic patterning of neuroectoderm tissue from human pluripotent stem cells, Nature Materials, vol. 17, 633, 2018. E.J. Chen and his venture “Renovare” won second place in the final of the Innovation Challenge and received $21,000 equity free investment. His company seeks to accelerate the wound healing process by developing “massaging bandages”, leveraging the mechanosensitivity of epithelial cells. Congratulations! We recently received a $15,000 UMass Acorn Innovation Fund to support the commercialization of SERS-based immunoassay. Thanks to the Massachusetts Technology Transfer Center (MTTC) for the support.